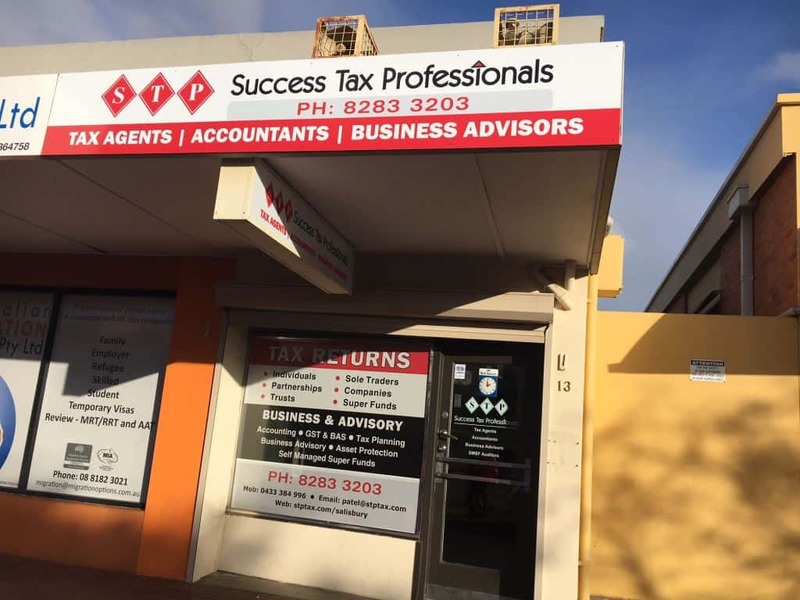 Success Tax Professionals new office in Salisbury South Australia has proudly been opened by accounting principal, Rakesh Patel. 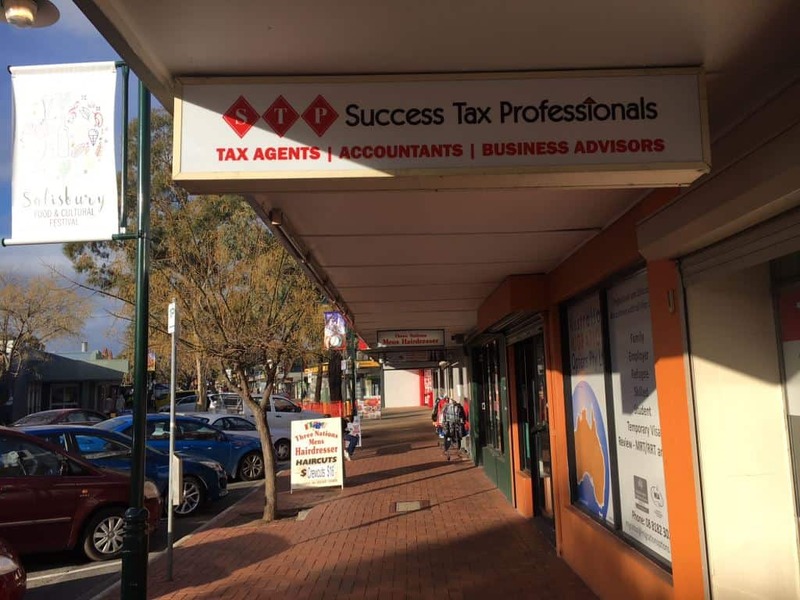 The new office, which brings a suite of comprehensive tax, accounting and business consultancy services into the area is located at 13 John Street, Salisbury SA 5108. As it is July, tax return lodgement is foremost on the minds’ of most employees. Appointments can be made by calling 0433 384 996 or by attending the office. Other services offered include business accounting, BAS and GST, business structure set-up and review, instalment activity statements, and SMSFs.